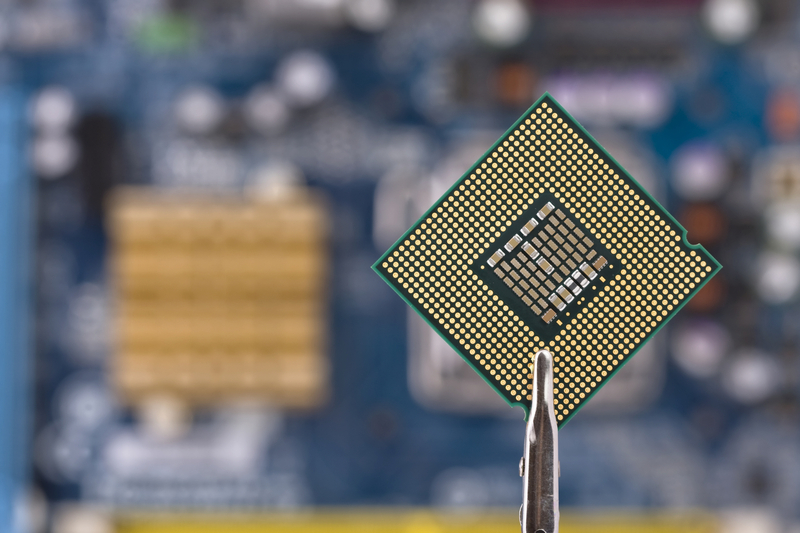 Many producers of electronic products are not traditional embedded software developers, and engineers graduating from university are rarely fully-equipped for embedded development. Let Feabhas be your partner and help your business improve its embedded software development processes and people. Feabhas consultancy and training helps embedded software developers to become more competent, which improves embedded software quality, product development efficiency and the customer experience. Embedded software development takes expertise. You'll find us approachable, pragmatic and knowledgeable. That's why we've been working in partnership with many of the world's leading companies for many years. Not sure what is best for your organisation? Talk to us about consultancy, training, and competency assessments.